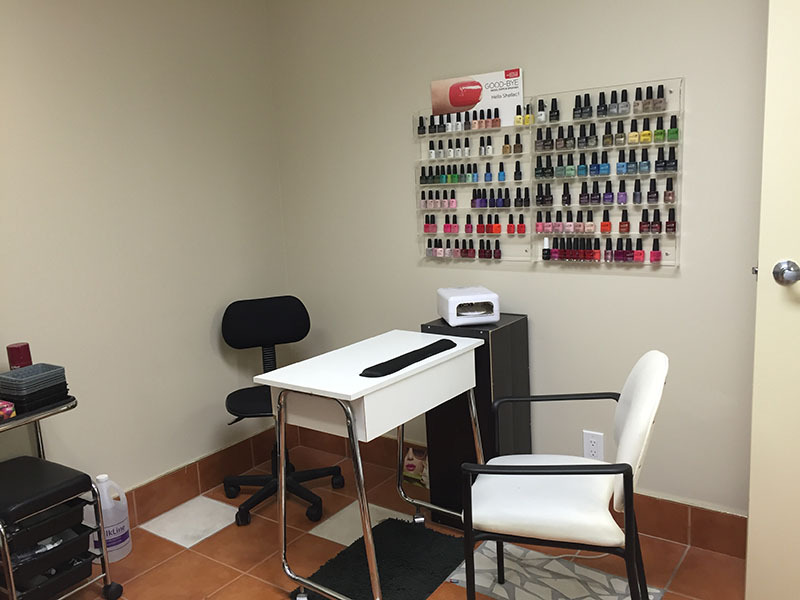 We offer a number of different services at our wellness centre that can help you look and feel your best. From chiropractic treatment options to ultrasound therapy, we will determine what we can do to improve your overall wellbeing. Do you want to look and feel better? Do you want to achieve greater wellbeing from the inside out? Whether you suffer from a chronic condition and want to finally find some relief or simply want to be proactive about your personal health, at Innisfil Wellness Centre, we are here to help. 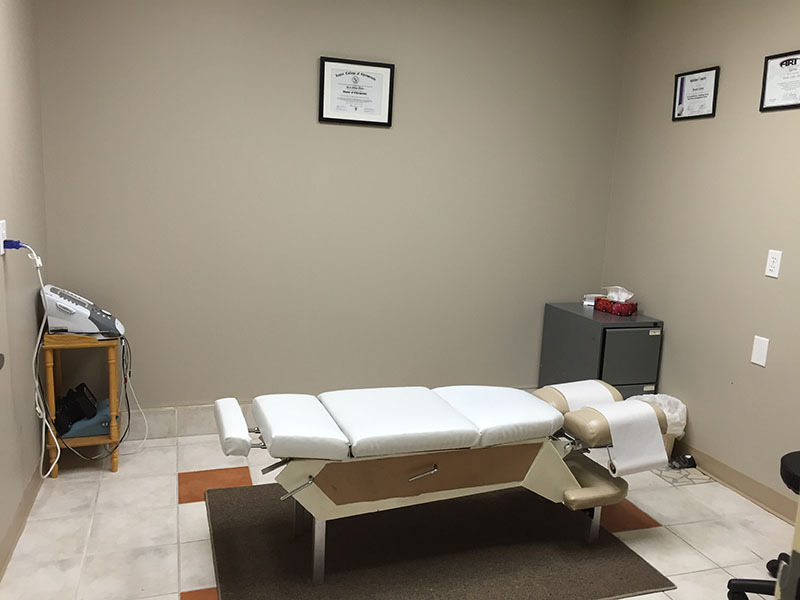 Serving the Barrie, Ontario area, we are the only place you need to turn for total body wellness. 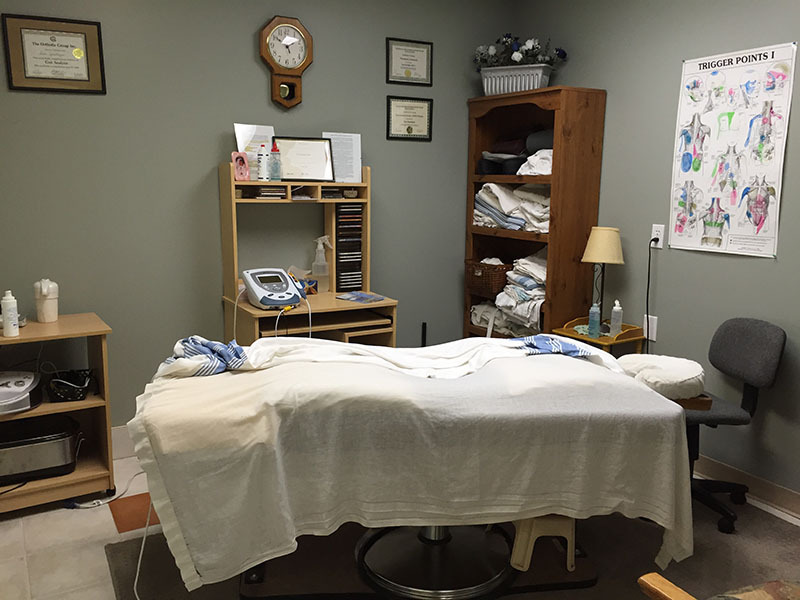 At our wellness centre, you can ease your discomfort and relax your muscles during a massage therapy session with one of our Registered Massage Therapists. Or, you can restore your tendon, ligament, and muscle function with interferential current and laser therapy treatments, electrotherapy or therapeutic ultrasound provided by our chiropractor or one of our Registered Massage Therapists. Or you can visit our naturopathic doctor for a variety of treatments, including acupuncture. We can also introduce you to nutritious supplements and nutritious meals from Isagenix that will give your body the nutrients it needs to support your daily activities. Our goal is simple: to provide you with all of the options you need to improve the quality of your life by focusing on your individual health. We maintain a network of professionals who can help you and your family with any health-related issue you might have. All you have to do is ask! For total body wellness, come and visit us at Innisfil Wellness Centre today. If you have any questions about our services, the goals of our wellness centre, or anything else, please feel free to give us a call or email us. Please note we will be closed Monday May 22, 2017 for Victoria Day. We will be closed Saturday July 1- July3, 2017 for Canada Day, re-opening on Tuesday July 4, 2017 @ 9am. 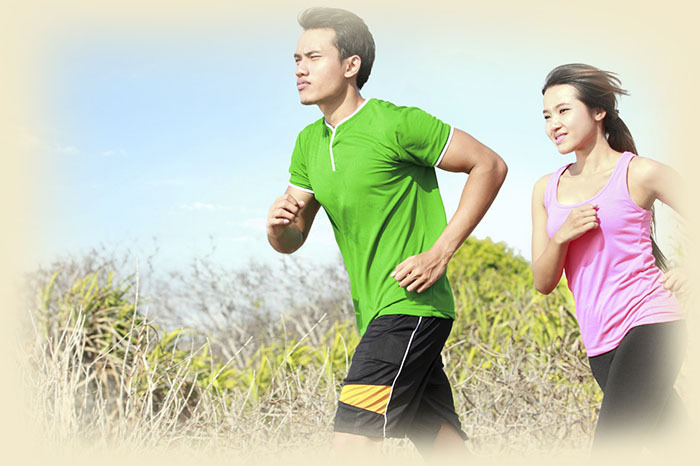 Our wellness centre services are designed to help you achieve total body wellness. Struggling with chronic pain? Massage therapy may relieve some of your discomfort and help you relax. It is a hands-on approach to aid healing and recovery. Chiropractic treatment is a natural, drug-free way to treat chronic pain. If you would like to explore the benefits of receiving regular chiropractic care, reach out to us today. All of the esthetics we provide are designed to help you look and feel your best, and to ensure that you feel like the time you spent at our spa was time well spent.